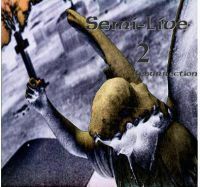 Description: The second of the Semi-Live series was the result of a spontaneous, free-flowing and unplanned few-hour jam-session on November 24, 2002, with Rob Wesley on guitar and David Schellhaas on drums/percussion. 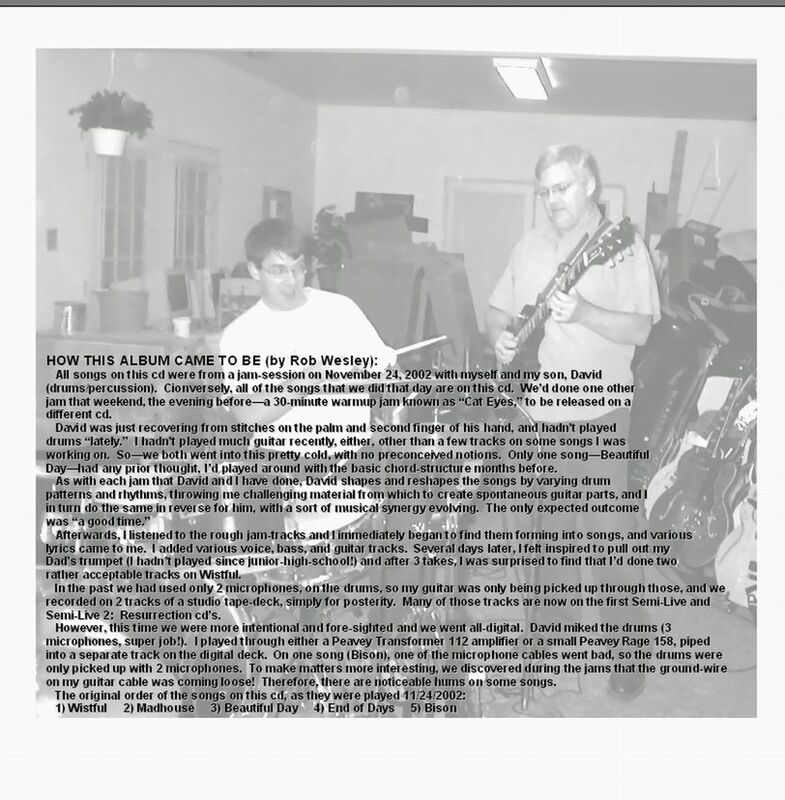 It was recorded entirely in the digital studio. The result was a rather unique collection of musical styles, each song unto its own. That night, Rob shaped each session into a song, adding the various lyrics/vocals, additional bass, various guitar, keyboard and other tracks to the songs. By morning, the cd had been born, 99% completed. Additional vocal tracks were added the following day. Rob felt certain that one song simply "had to have" brass, so he pulled out his father's old trumpet from swing-band days, and after a few days of bruised lips, two trumpet tracks were added to the final song, Wistful. The energy produced by the lead-off song Madhouse has created quite a bit of interest and enthusiastic response from many listeners. The miracle of this jam-session was that David had sustained serious lacerations on his right hand, requiring stitches and weeks in a cast, which had been removed shortly before this session. He hadn't even touched the drums for several months. 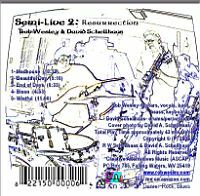 The night before, Rob & David jammed for half an hour, to get both of them re-oriented to their respective instruments (resulting in the track Cat Eyes, found on Semi-Live 3). The next day, they jumped right into the jam-session which resulted in this cd.